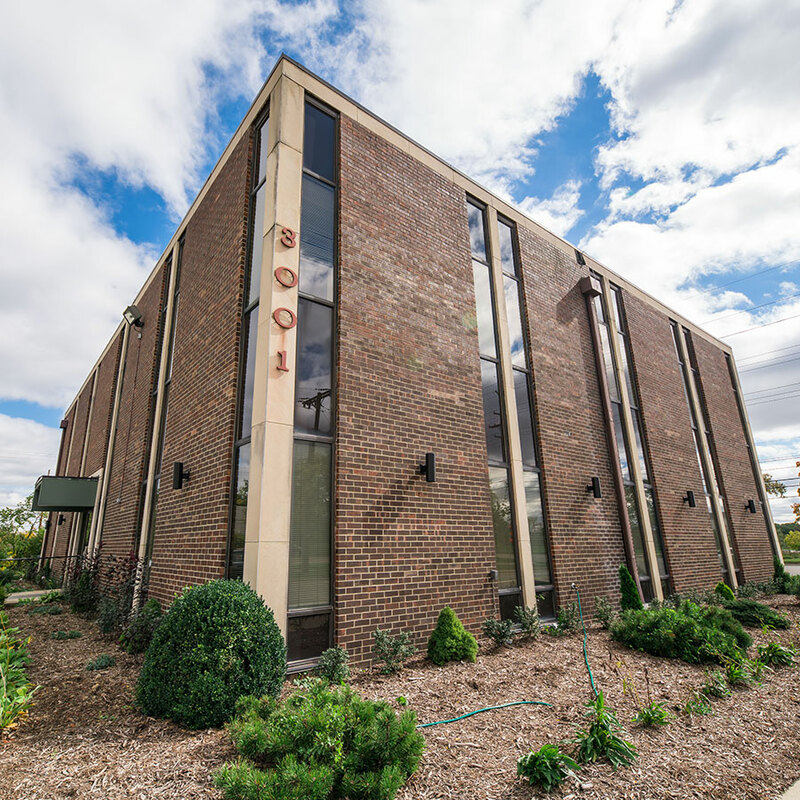 Our Ann Arbor office is located at 3001 Plymouth Road, near North Campus in Ann Arbor. It is conveniently located, less than a mile off of US-23. 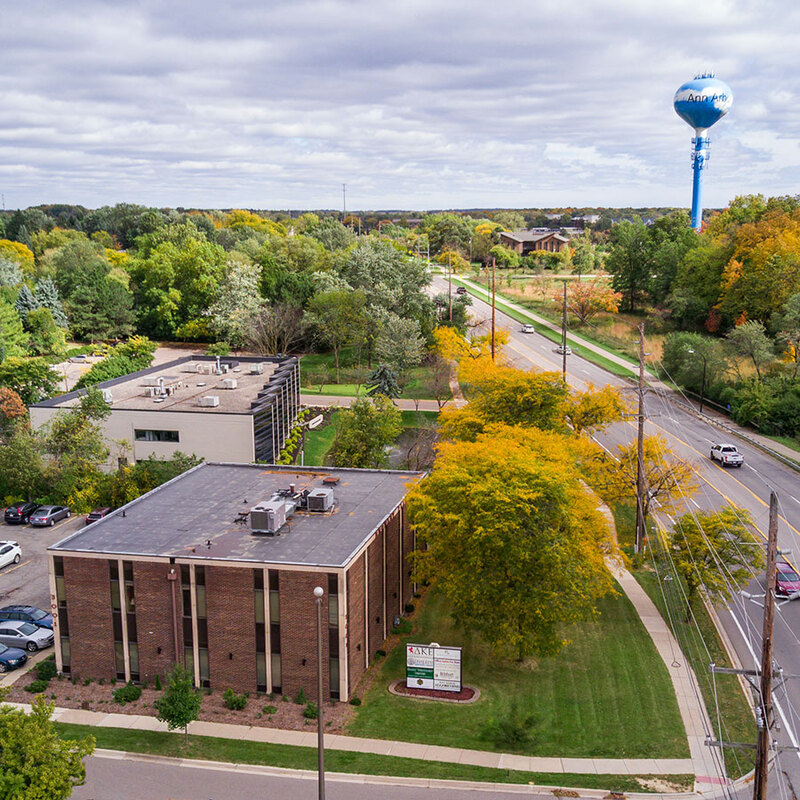 The office is easily reached from all parts of Ann Arbor as well as Northville, Plymouth, Canton, Livonia, South Lyon, Belleville, Saline, and other parts of Washtenaw and Wayne counties. Our office has ample parking. Our parking lot is located on Prairie Street. We are located in Suite 105 on the 1st floor.